Mumbai: Triumph Motorcycles Ltd, the UK’s largest bike maker, may import motorcycles from its Thailand factory since selling locally-assembled bikes in India may not be viable given the low volumes, three people with the knowledge of the matter said, requesting anonymity. 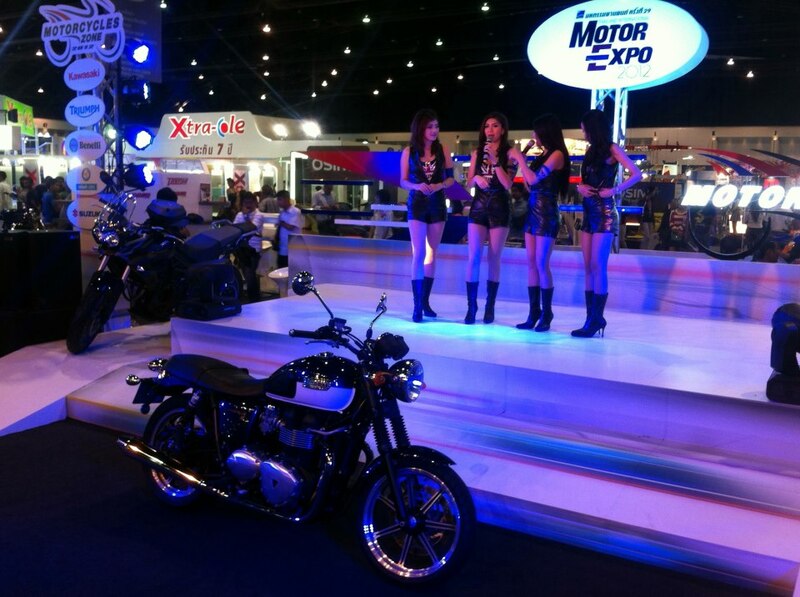 It was more than a year ago that Triumph showcased its models, including the Bonneville, the iconic Speed Triple and Street Triple, the off-roader Tiger 800XC, supersport Daytona 675 and cruisers Storm and Rocket III, at the 11th Auto Expo in Delhi on 5 January 2012. The Leicestershire-based firm had then said it would assemble some of these models locally. However, 12 months after it made the announcement, “there are no Triumph dealerships open in India and the plan is to have dealers operational by 2013 and sales, bookings to start after that”, according to the company website. 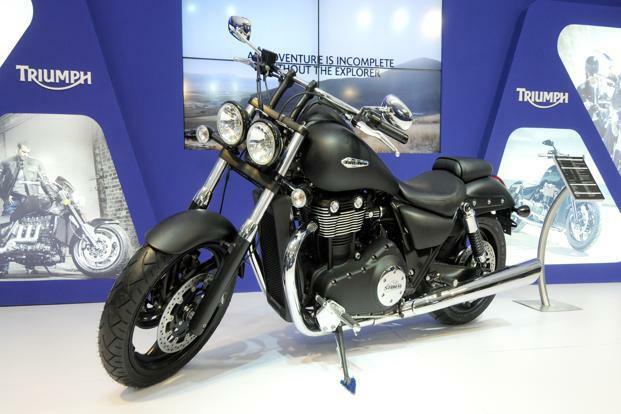 Triumph’s India operations have also been delayed by the unexpected resignation of Ashish Joshi, who was its managing director. Joshi quit the company in April and is yet to be replaced. Triumph may also take advantage of the reduced duty structure and sell some of the imported bikes from Thailand at a competitive rate, said the second person cited above. Triumph has three divisions in Chonburi, Thailand, to manufacture motorcycle components, for wet painting and assembly and for making high pressure die-casting and machining parts, according to company’s website. Thailand is also the only country outside the UK where Triumph has a factory. India attracts an import duty of 60% on completely built vehicles, 30% on semi-knocked down and 10% on completely knocked down units. One of the provisions in the India-ASEAN (Association of South East Asian Nation, which includes Thailand, Malaysia, the Philippines, among other countries) free trade agreement, signed in August 2009, allows manufacturers to import bikes of certain cylinder capacities at a concessional duty. The duty has been progressively reduced since. According to information available on the commerce ministry website, “motorcycles with reciprocating internal combustion piston engine of a cylinder capacity exceeding 250cc but not exceeding 500cc” will attract a 20% duty with effect from 1 January 2013, while those with an engine capacity exceeding 800cc will pay a duty of 5%. The duty on 800cc bikes (and above) will be zero by 31 December 2013. Priced between Rs.5.5 lakh and Rs.22 lakh, Triumph models compete with motorcycles from companies such as Harley-Davidson Inc, Ducati and BMW Motorrad. While some of Harley’s models in India are locally assembled, BMW and Ducati have been selling imported units. “With the presence of every global bikemaker worth its name in the country, the market for the so-called recreational biking is evolving,”, said Tarandeep Ghai, principal, auto sector, at Boston Consulting Group. This entry was posted in Blog and tagged cafe racer, ton up, triumph.